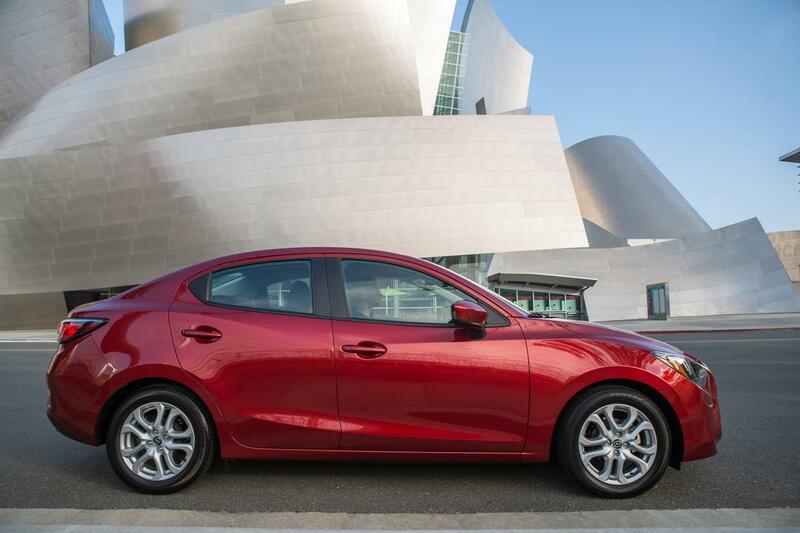 CarNewsCafe was invited to San Francisco, California to meet with Scion Group Vice President Doug Murtha and drive the new 2016 Scion iA. 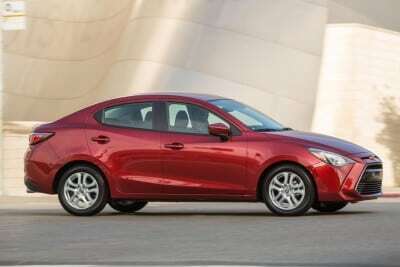 This sedan is a first for the company on several levels and is the latest vehicle offered by the brand. 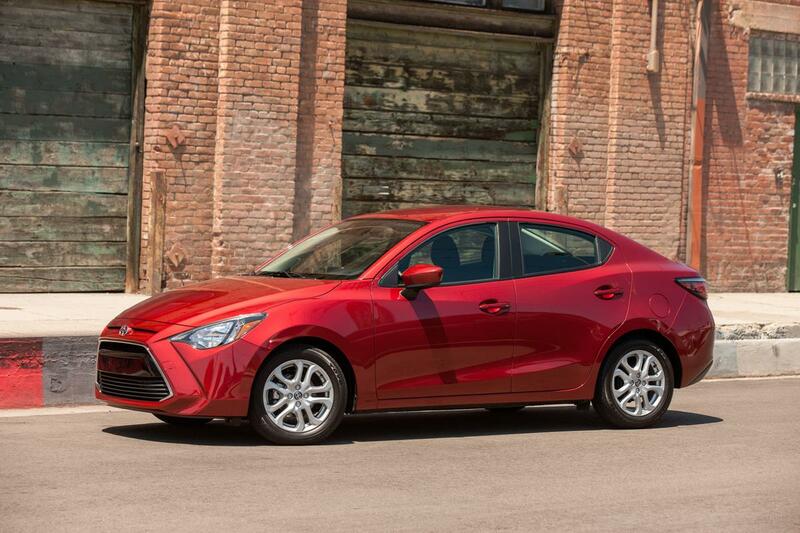 After only 12 years as a distinct brand of Toyota, Scion is once again pushing the limits to try and match the mindset of an ever-changing demographic. 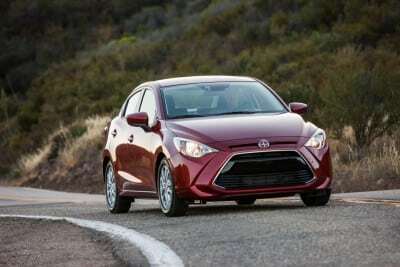 Scion’s core mission is to act as the experimental group for Toyota while at the same time offering vehicles that appeal to the elusive 18-34 year old buyer. 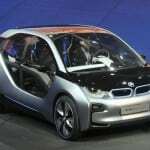 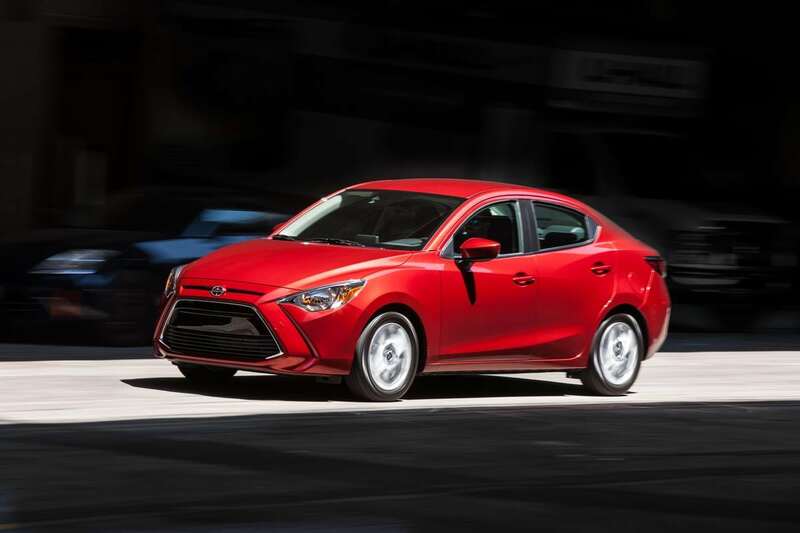 In the beginning, over a decade ago, relatively radical vehicles like the Scion xB and entry-level fun like the tC were polarizing, but exciting vehicles that appealed to those buyers. 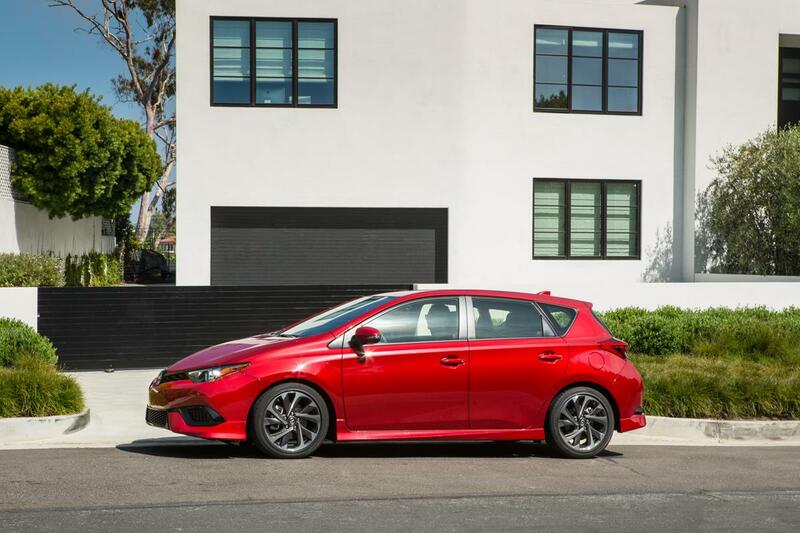 Today, with a new generation entering as first-time buyers, Scion is finding that these young buyers are now less into showcase and bling and more about practicality and fun. 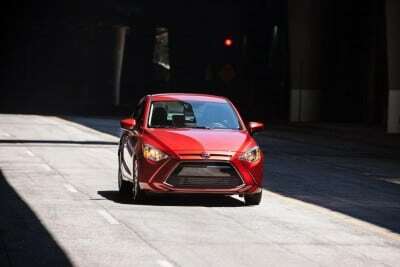 So the time is ripe, says Murtha, for a new sedan – something that Scion has never had before. 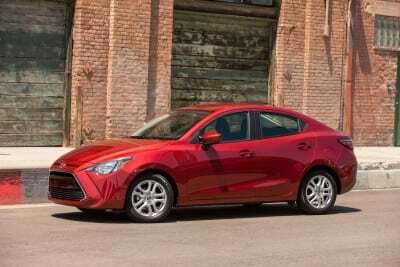 For Toyota, this also represented the first time they’ve had the chance to utilize their new, collaborative partnership with Mazda. 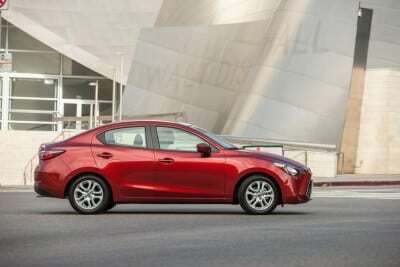 So the Scion iA was born. The Scion iA is very much a Mazda vehicle in many respects, but it’s far more than just a simple rebadge from one brand to another. It’s a big step forward for Scion and a great opportunity for Mazda to move ahead with their manufacturing expansion in North America. 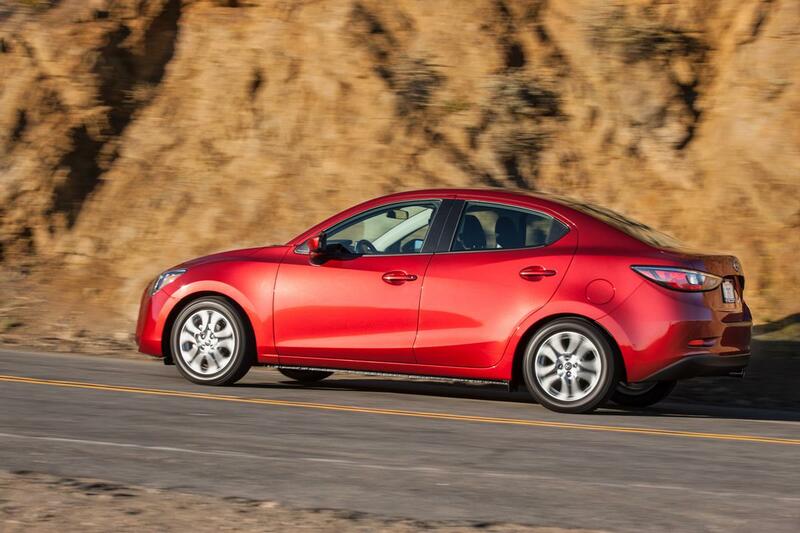 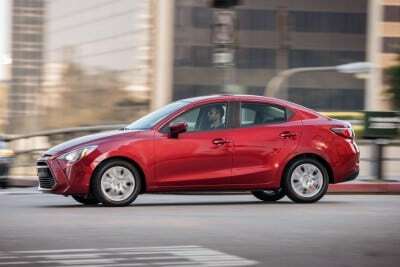 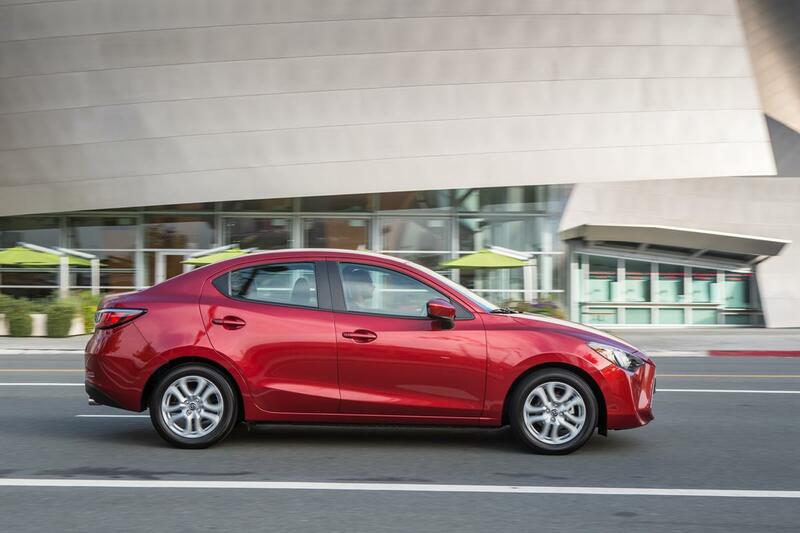 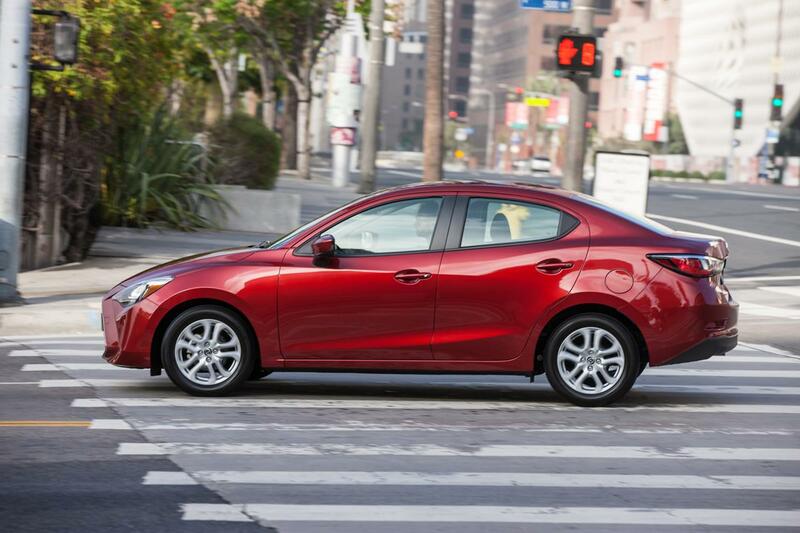 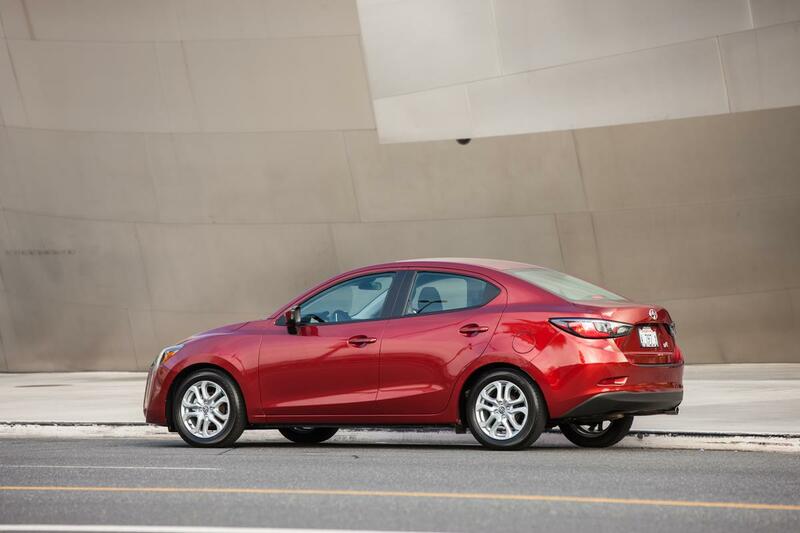 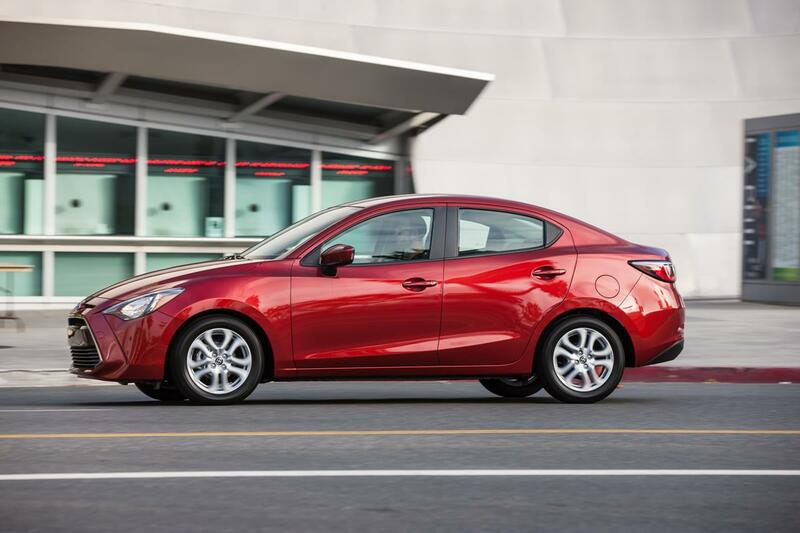 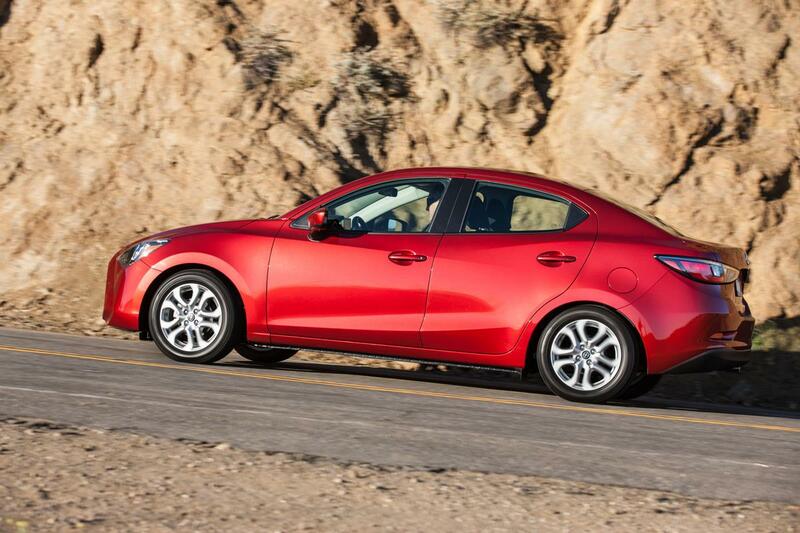 The 2016 iA is a subcompact, entry-level sedan with a price tag starting at $15,700. 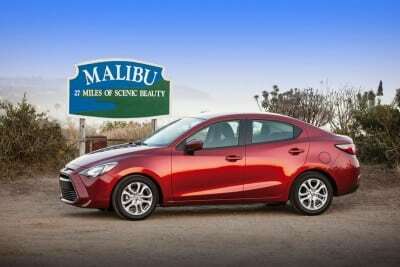 It comes remarkably well-equipped for that price and is much more upscale than might be expected. 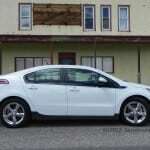 As you can see from the photos, the exterior is very dynamic with curving lines accentuating movement. 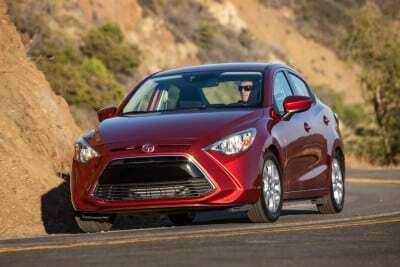 Sticking with Scion’s one-price plan, the only options for the Scion iA off the showroom floor are transmission choice and color. The base price includes a six-speed manual transmission to go with its 1.5-liter inline four-cylinder engine. 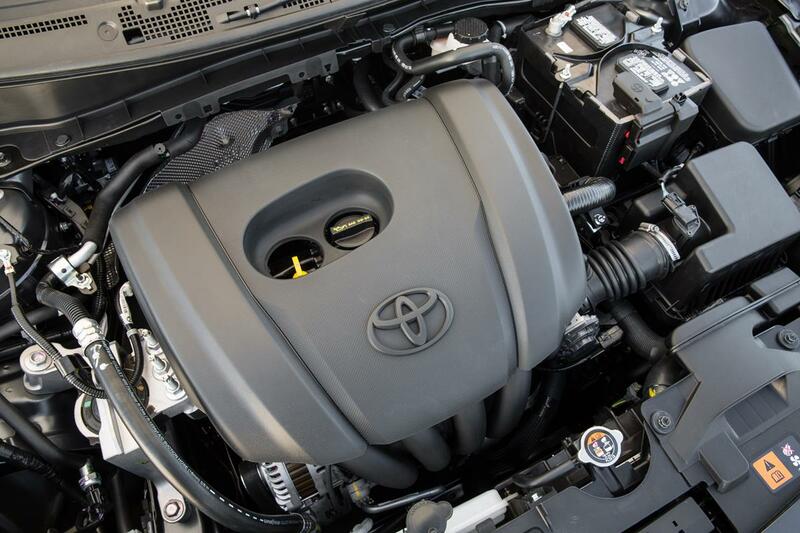 That engine produces 106 horsepower and 103 lb-ft of torque. Some might snicker at the low output numbers, but in a car that weighs just 2,400 pounds at the curb, those are pretty good. 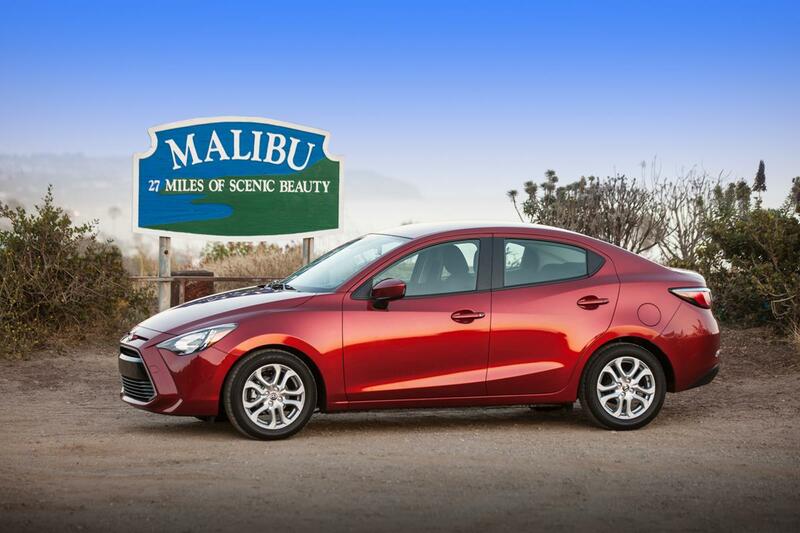 In town around San Francisco and in the rolling hills and along the coastline of the Bay Area, that engine and transmission were phenomenally fun to drive. What also came as a surprise was the short shift throw, forgiving clutch, and dynamic body control on the road. 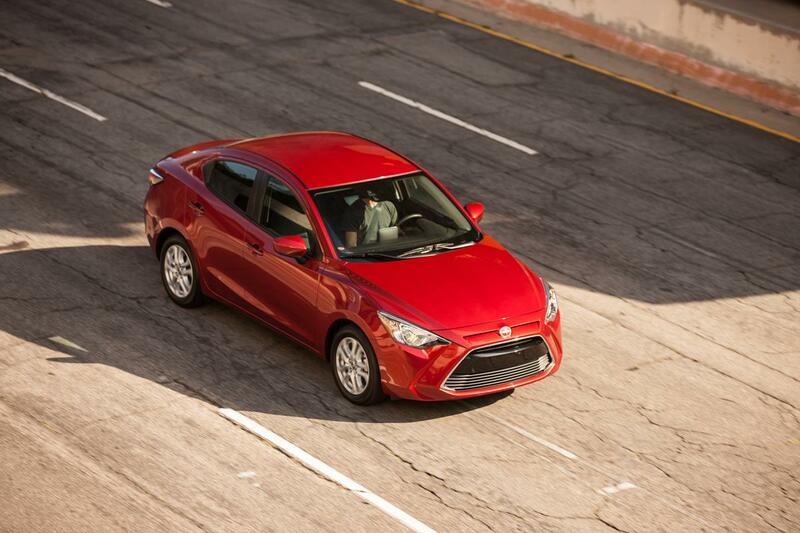 The 2016 Scion iA has very little understeer thanks to a very stiff chassis and controlling torsion beam in the rear. In the automatic transmission, also a six-speed, the iA retains this excellent handling and control while adding some convenience. The price paid is a little bit of fun factor as the manual transmission gives more control in dynamic driving, but for most buyers, that’s probably not a big price to pay. 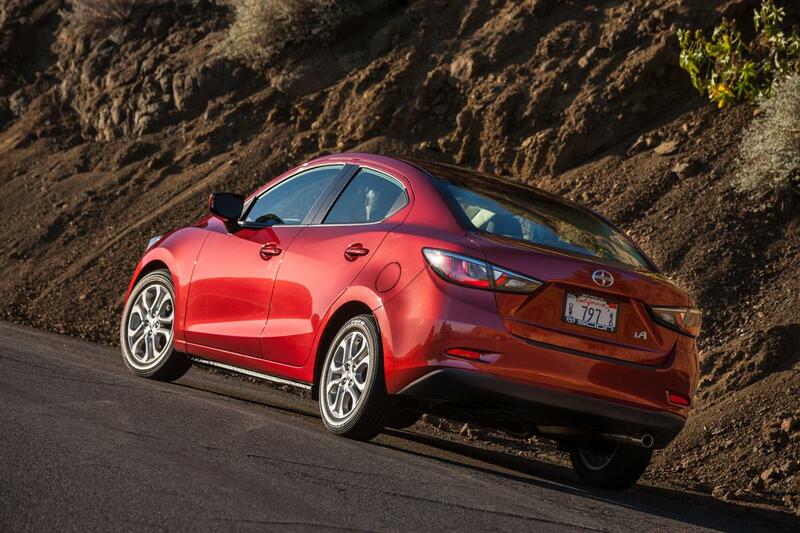 The automatic transmission bumps the price of the 2016 iA to $16,800. With all that great road handling and extremely low pricing, it would be expected that the interior of the iA is cheap and barely adequate. On the contrary, though, it’s very plush (considering) and much more upscale and versatile than expected. 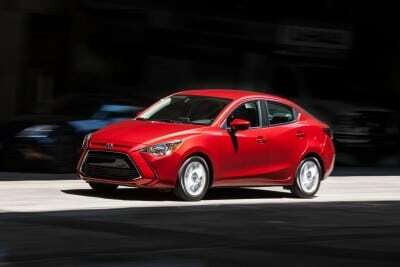 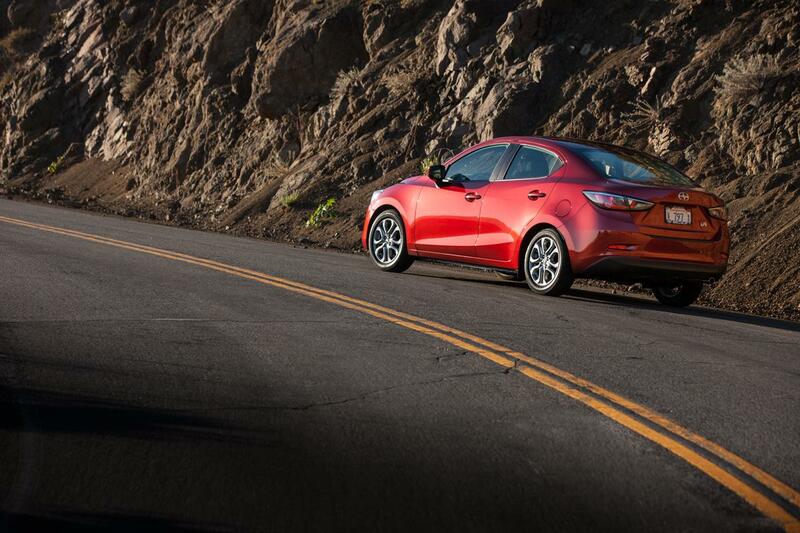 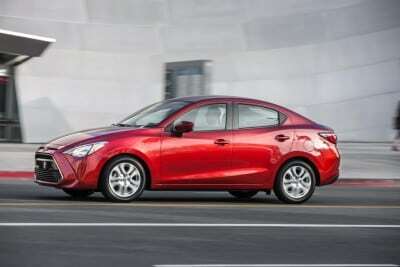 Trunk space in the Scion iA is huge, besting the larger Toyota Corolla in total cubic feet. The rear seats fold down for more space (60/40 split). The rear seating is the weakest point of the 2016 iA, having only just enough legroom for small adults or children without the front seats being pushed far forward. The front seats, however, are very comfortable and more adjustable than might be expected. 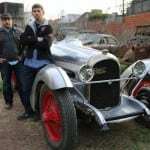 At 6’3″, I had no trouble getting comfortable up there. 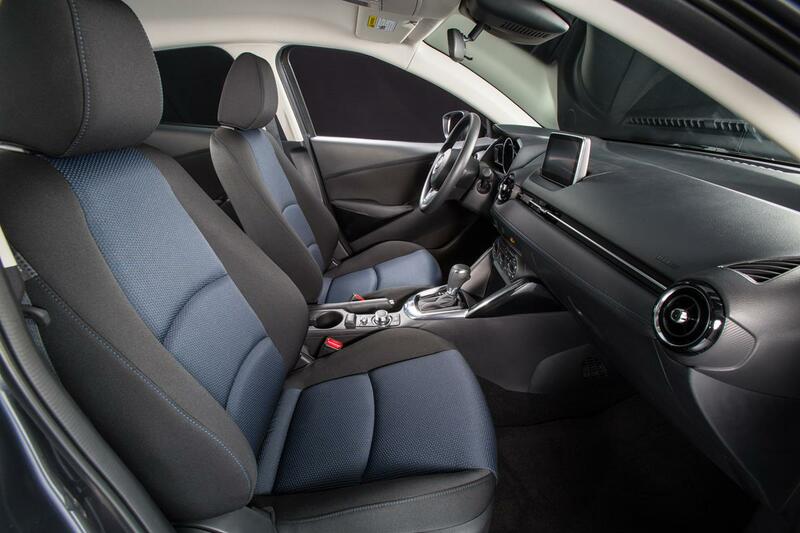 The cloth upholstery is of quality and nicely done as well. 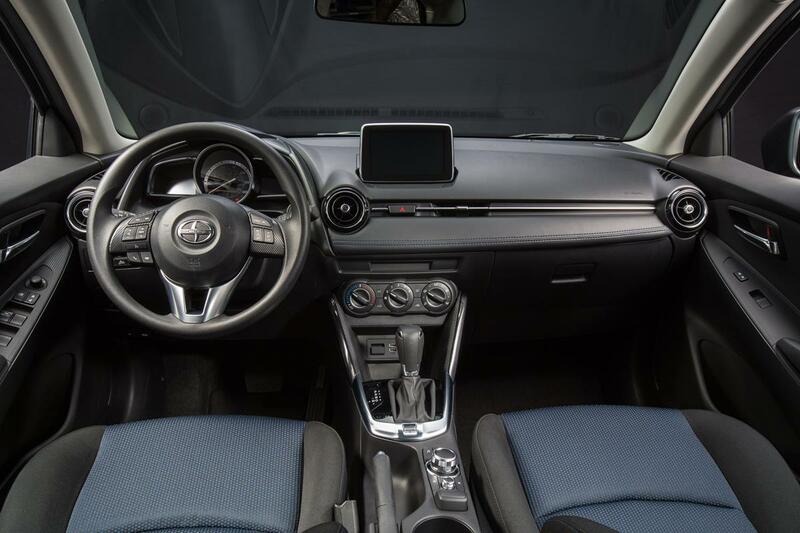 The dashboard and other materials are soft touch and multi-textured – an unusual trait in the entry-level segment. What’s more, you have to consciously look to find hard plastics in the iA; another welcome surprise. 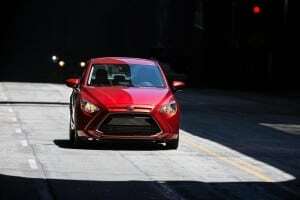 Road noise is very good compared to like-priced competition. 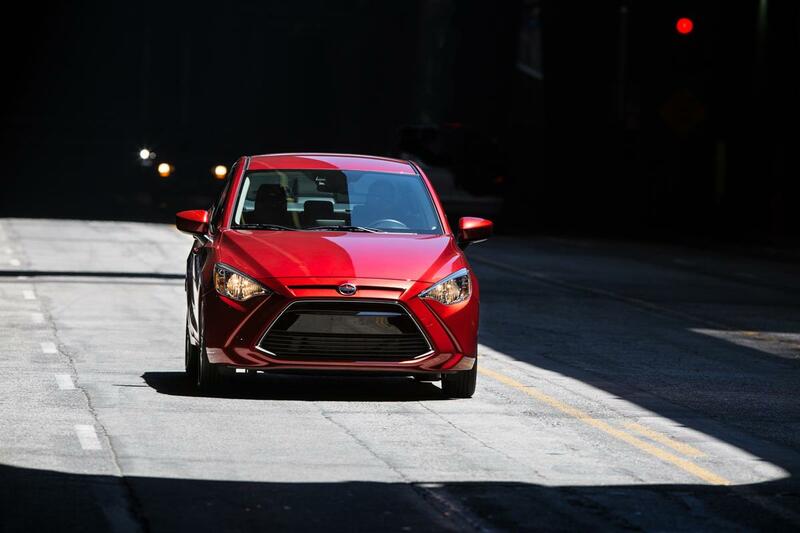 Putting it all together, our first impression of the 2016 Scion iA is very good. 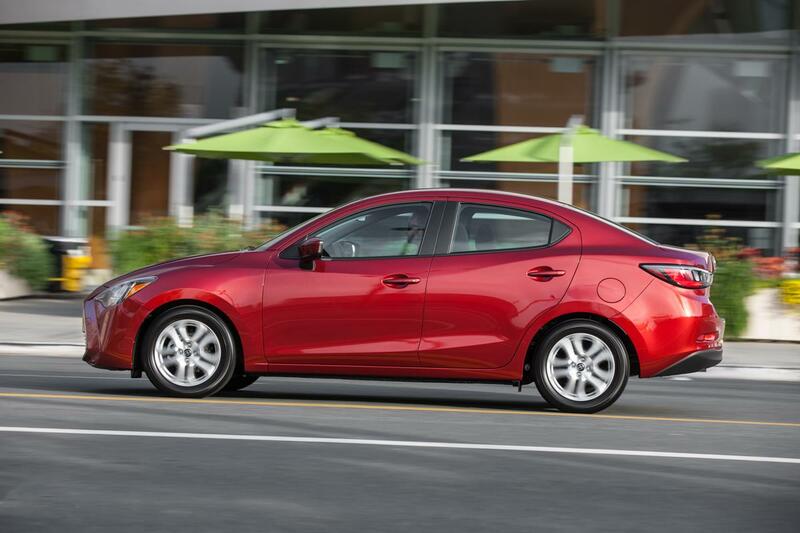 This is a handsome, well-mannered (even fun) car with plenty of versatility and an excellent price point. 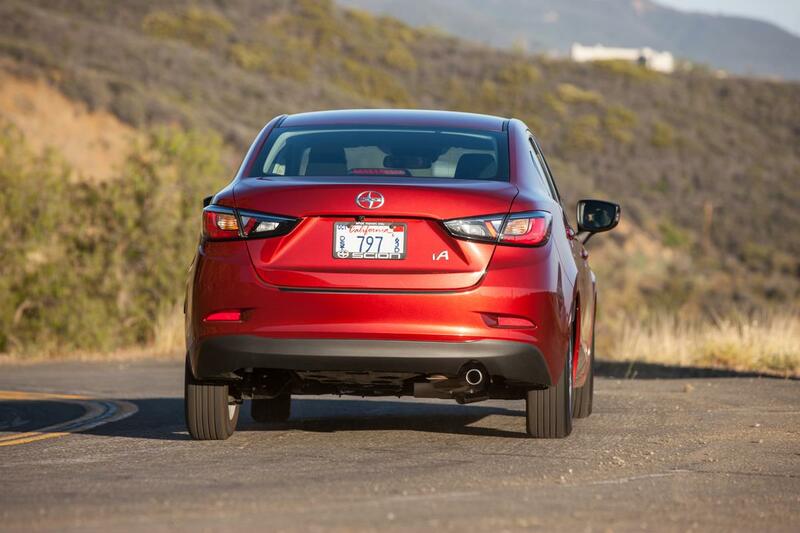 In terms of bang for the buck, it’s hard to find a competitor that has more to offer than the 2016 iA. 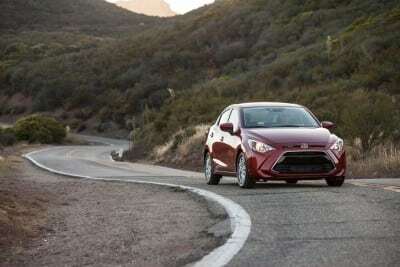 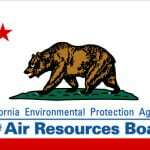 Note: Scion provided airfare and accommodations for this introduction to the iA and iM. 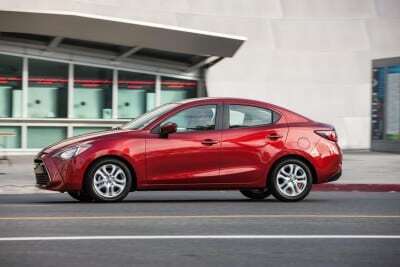 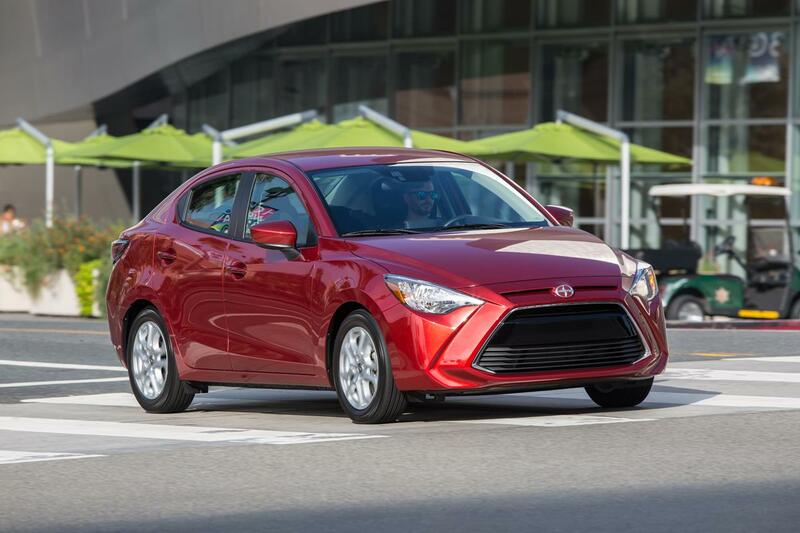 Full product specs for the 2016 Scion iA can be seen here (PDF).